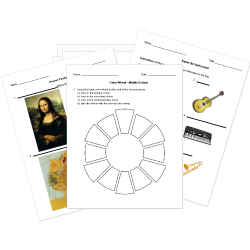 You can create printable tests and worksheets from these Grade 1 Arts questions! Select one or more questions using the checkboxes above each question. Then click the add selected questions to a test button before moving to another page. A drawing of flowers in a vase is a . How many beats are in a whole note? How long is a quarter note held for? What can we use to make art with? 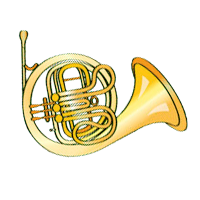 How does music help you learn to read? You practice reading from left to right. You learn to read backwards. The 3 types of straight line are vertical, horizontal and diagonal? How many people sing a duet? How many people sing a solo? Name the line that separates the land from the sky. How many people sing in a quartet?